Lord Youth - What's That Sound? New and old at the same time. Lord Youth releasing new video and full length album Gray Gardens. Just an illusion. One Month and a day too late. Lord Youth releases two new songs as digital single. The accompanying videos feature Andy Warhol party scenes from the late 60s, and a haunting Yugoslavian short movie from the late 70s. 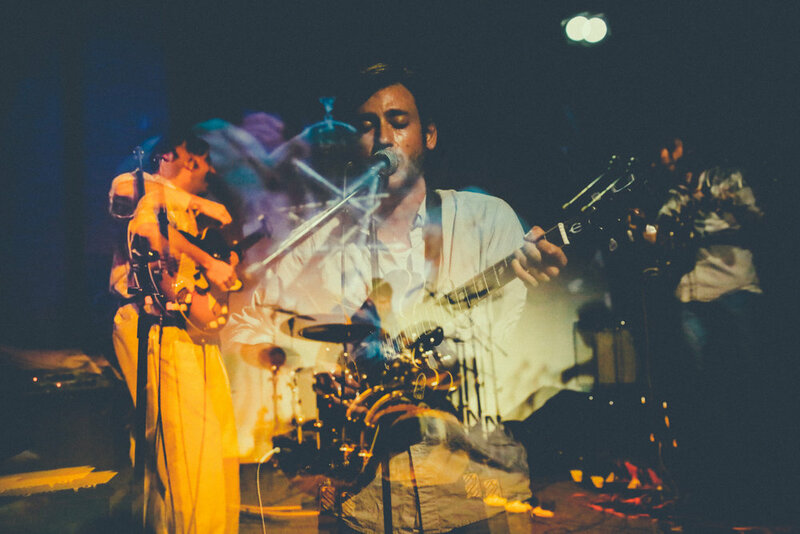 Cinematic psych pop noir from Queens, NY, via CPH and Berlin. We are excited to welcome Lord Youth to our roster. Limited edition Debut EP for Europe in March, 24. See the video of "Gray Gardens"